Over the Weekend of Wizardry you will not only learn of the Wizard ways, tools, sorcery and techniques, you will also be granted the sacred knowledge of how and where to place these skills, resulting in the most Enchanting, spell binding Photography! 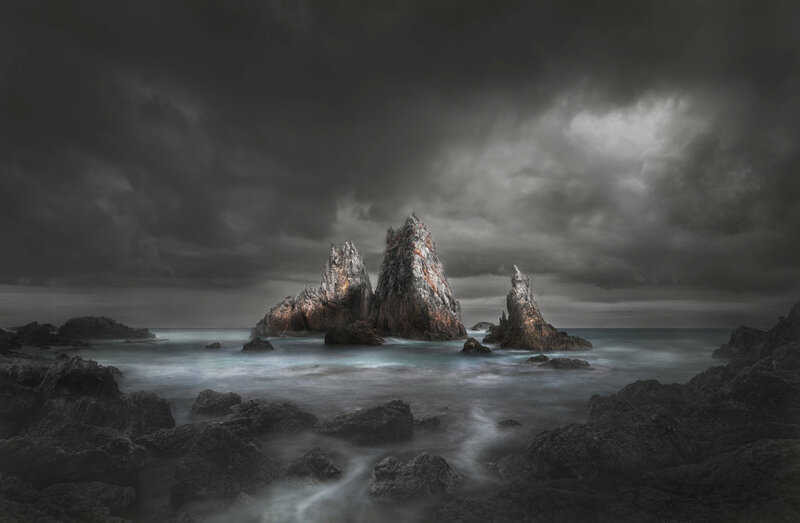 "Spend a weekend with 3 time NSW Landscape Photographer of the year and Adobe Certified Photoshop Expert (Wizard) Adam Williams "
*FREE - Every person attending will receive a 12 month subscription to Ultimate Workflow Bundle at EasyWayPhotography.com.au valued at $249.00 included in the ticket price. 3 Courses and over 100 video tutorials to make sure your wizard training can continue at home! Learn the 5 step workflow, specifically designed to produce the highest quality Landscape Photography. Learn the Creative Photoshop Alchemy, begin the journey into becoming a Photoshop Wizard!